As we're phasing into production, and finalizing casting; the excitement is starting to set in! We'll be making announcements soon! This musical is written by Alexa Polar, who is set to direct. 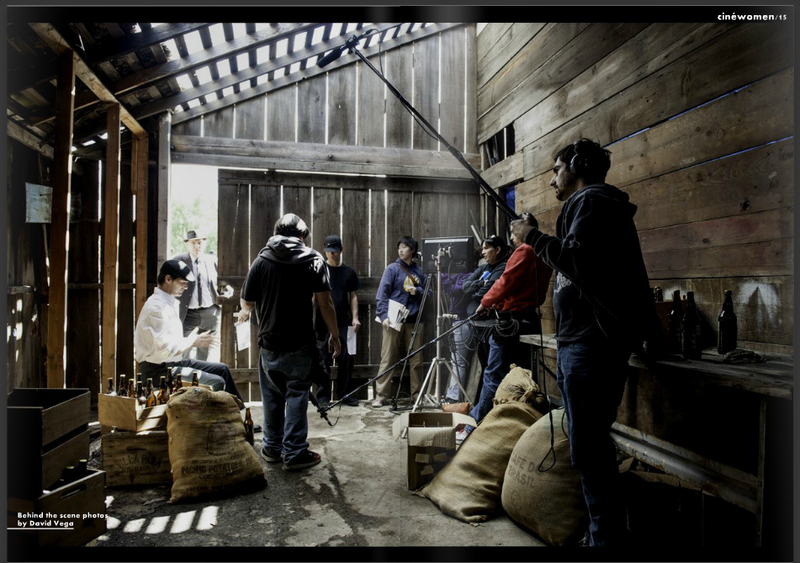 Adding the beauty in lensing this project will be cinematographer Robin Pabello. Both business partners of Butterfly Angel Entertainment. A boutique (which is quickly growing) production company. 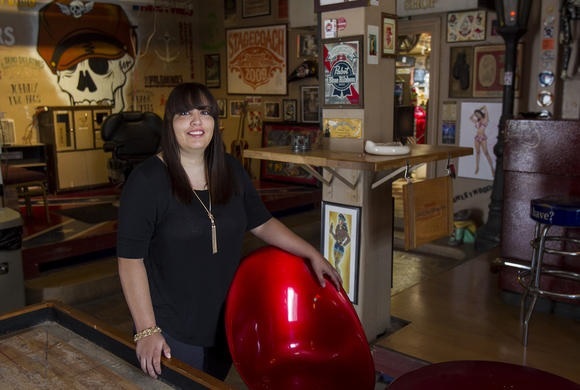 Butterfly Angel Entertainment, Alexa Polar and Robin Pabello recently wrapped a compelling documentary entitled America Foreclosed, which has received praise. The duo have quickly moved on to their next, ambitious project, the musical SPEAKEASY TO ME. Stay posted via our social networks and this website for more information as Speakeasy to Me progresses. We would like to make the official welcome to introduce Speakeasy to Me composer - John DelVento! John is an established and talented composer with a strong musical background and immense amount of experience to match. A talent to be reckoned with. John holds a creative flair and natural ability to set the mood of any production with his musical talents. We are pleased to have John a part of this production. We shot most of the scenes in a whopping 4 day shoot schedule! We went from Costa Mesa to Chino to Orange to Long Beach! The music is coming together nicely for recording on the 10th! We also have one more scene to shoot that same day with our actor Julian Fernandez, who plays Frank! Plus a secret additional scene! More details will be made after the 10th! The footage we have thus far are amazingly beautiful! We are so blessed for having such an amazing cast and crew team! You can also now find us on IMDb! 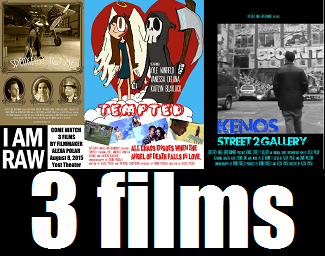 Speakeasy to Me is slowly closing out and finishing it's post-production phase. Our editor David Massena has picture lock and made any color corrections necessary. Our special effects guy, Vincent Mak has added his own special touch to give the project that extra something! And we have Josh Dono to sweeten the sound, as our sound designer. We're truly excited on how this project is coming together. We're looking forward to making some major announcements once its complete! We're going to be screened! Speakeasy to Me has been selected to be screened at the OCC Shorts/Newport Beach Film Festival! We will keep you posted with the exact date, time and location! We're proud of our cast and crew, without you, this couldn't have been possible! 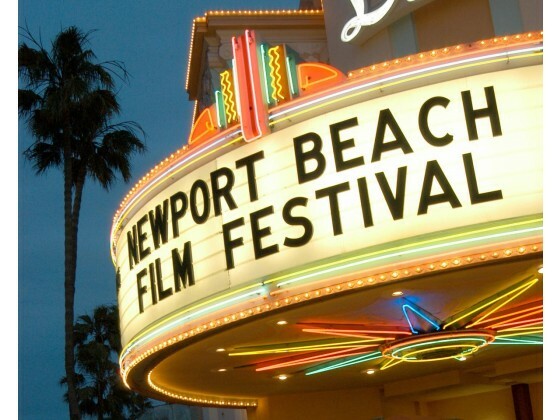 Tickets for the Newport Beach Film Festival are up for sale on their site! You can find tickets for the screening of Speakeasy to Me there too! We're thrilled about this upcoming screening, it will take place on Sunday, April 26, 2015 at 11:00am at the Lido Live Theater. Tickets for that screening are only $5.00. Here's a link to where you can find Speakeasy to Me listing under the Newport Beach Film Festival and can also purchase your tickets there. As we're gearing up for the Newport Beach Film Festival, Butterfly Angel Entertainment has sent out a press release which has already garnered some buzz. The producers, some of the crew and a few of the cast will be attending a press junket on Wednesday April 8, 2015, being held and given by Orange Coast College. Here are a few links that feature the press release, as well as a link directly to the original press release written. 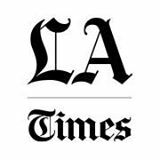 An article from the Coast Report was released, it talks about all the films that will be screening on April 26 at the Lido Live Theater in Newport Beach, part of the Newport Beach Film Festival - OCC Shorts. Our director Alexa Polar and cinematographer Robin Pabello, were both interviewed for the article. You can read more on it here. FYI - Robin's name was misspelled. Today we were surprise to find a blurb on Speakeasy to Me in an article about the Newport Beach Film Festival. It was mentioned as "one to watch". You can find the blurb online towards the side of the article with the rest of the blurbs. Here's a link and a PDF version of it. On the PDF version, the blurb is highlighted. We're making the news and causing a buzz! Be proud!!! Hawleywood's is featured in two entries, including "Speakeasy to Me" and a documentary from an OCC filmmaker. Speakeasy to Me, was given a quick mention in a blurb in the OC Weekly. Speakeasy to Me was one of three films featured at the RAW Talent Paramount Showcase at the Yost Theater in Santa Ana, California. All three films were Produced, Written and Directed by Alexa Polar. The event was a sold out packed event that featured other artists. Here's a link to the blurb! Our very own, Alexa Polar, was interviewed in the European industry magazine that supports women in art, CineWomen! 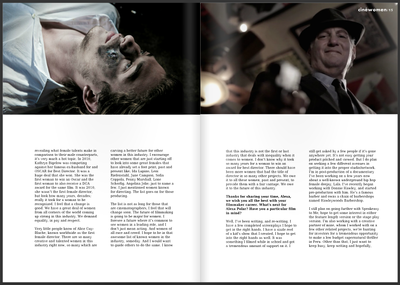 They did a full spread on our project Speakeasy to Me! Here's a sneak peek! 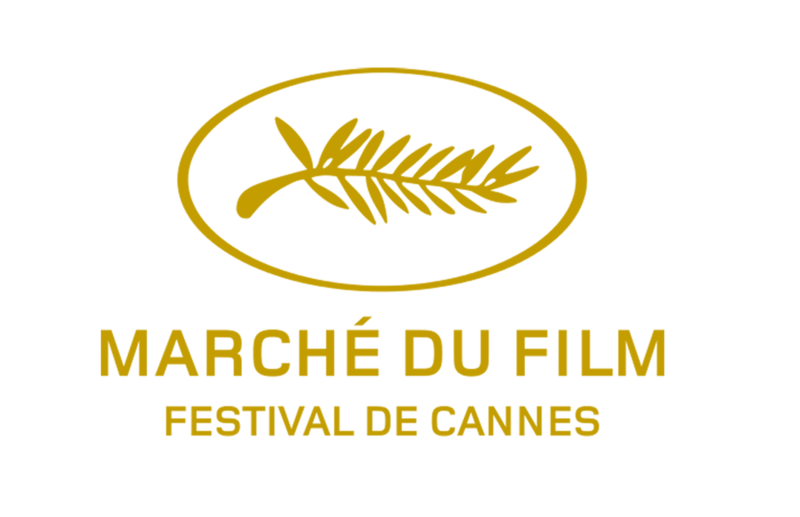 Thanks to New World Cinemas, Speakeasy to Me will be at the Marche Du Film - Festival De Cannes. Come May 2016, We will be in France. 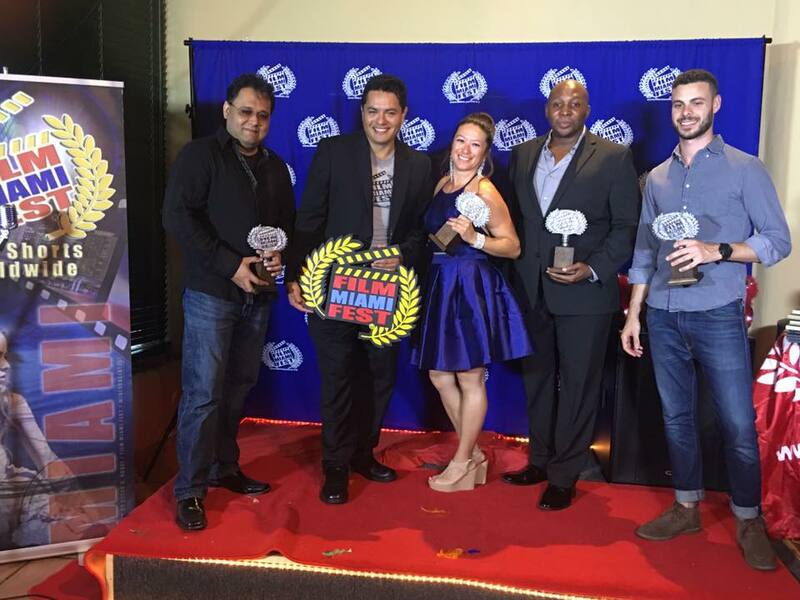 We're proud to announce that Speakeasy to Me was won Best Student Short Film at the Film Miami Fest - 2016. Our very own Producer and Director of Photographyt, Robin Pabello was there to receive the award on behalf of the film. This is the second award from the Film Miami Fest, for filmmakers Robin Pabello and Alexa Polar. The first was for their documentary short film America Foreclosed. We couldn't have done it without the hardwork of the crew and cast! Well done everyone! And all of the support from our loving family and friends! Thank you all!